In the first six months of 2018, police in Estonia caught a total of 3,381 people operating a motor vehicle under the influence of alcohol or a narcotic substance. 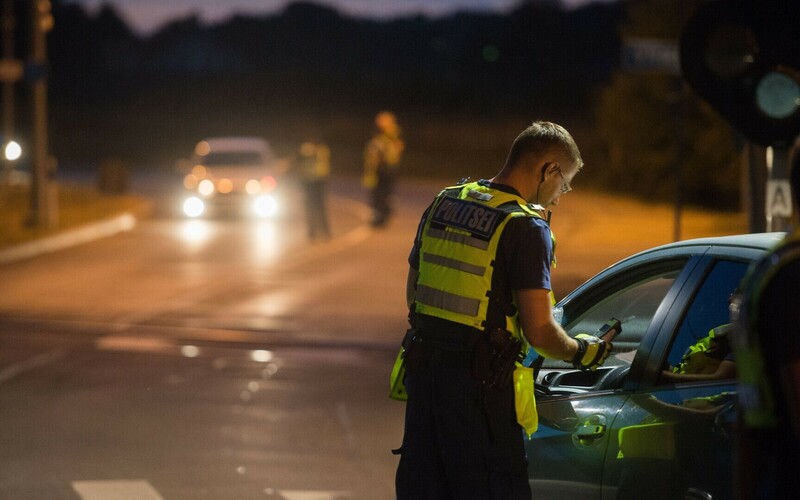 In comparison, police caught 3,194 people drink-driving during the same period last year and 3,667 drink-drivers in the first half of 2016, the Police and Border Guard Board (PPA) said on Tuesday. Of those caught driving under the influence of alcohol in the first half of this year, 807 registered from 0.1-0.24 mg of alcohol per litre of exhaled breath, 1,257 registered from 0.25-0.74 mg of alcohol per litre of exhaled breath and 1,317 registered more than 0.74 mg of alcohol per litre of exhaled breath. The number of people caught driving under the influence of narcotics totalled 113 in the first six months of 2018, down from 124 in the first half of 2017 and 134 in the first half of 2016.